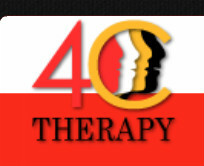 Welcome to 4C Therapy, your source for efficient contract placement services in the speech and language therapy industry. With 4C Therapy, you will benefit from a solid tradition of placement options that fit your needs and specialization. "Working for 4C therapy has been a wonderful experience. 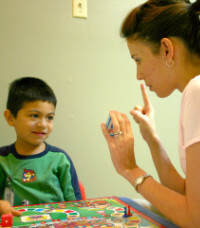 The owner, Leondrea Whitaker, is very caring, professional and knowledgeable about the field of Speech Pathology. I am happy to say that I work for a company that provides quality services and cares about their clients and employees." Finding contracts that fit your individual needs and schedule free of charge! Give your career a boost reap the benefits! Gain well rounded experience with our placements to increase marketability. 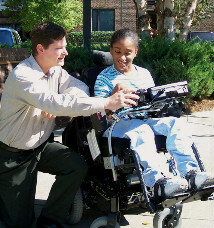 We are committed, caring, cooperative and caring therapists.